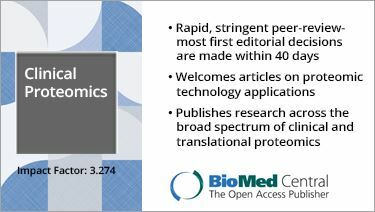 All original manuscripts submitted to proteomics journals that contain large-scale protein/peptide information produced by mass spectrometry are required to comply with the proteomics journal-established guidelines. 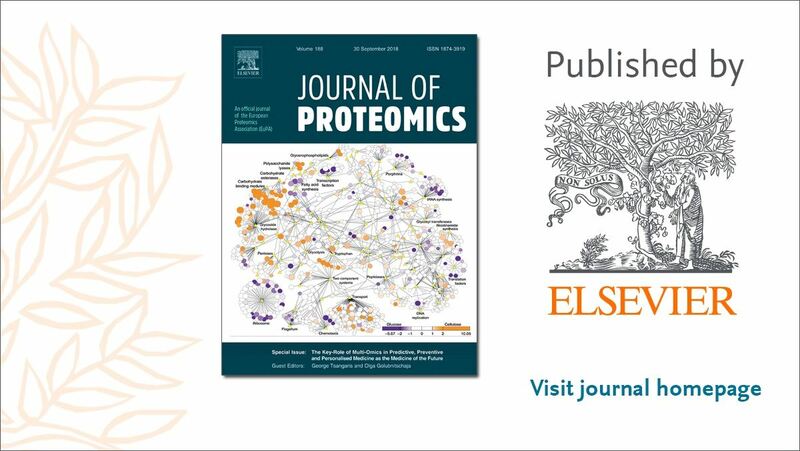 Most of the non-proteomics journals in life sciences do not or partially require additional information to help authors make their papers acceptable for publication. 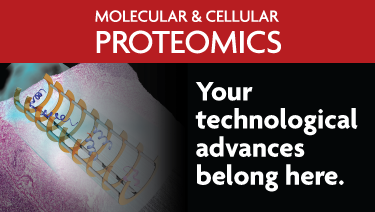 The present HUPO minimum information publication guidelines (HPG) are intended to help both non-proteomics life sciences journals and authors to provide enough information to explain the experiments, to assess the reliability of the results and to support the results in a homogeneous compliant manner. The below publication guidelines are the minimum information suggested by HUPO and created by the HUPO publication committee based on the original Paris, Philadelphia and HPP data interpretation guidelines.